Ndeye Woly DIAKHATE Saler at Exeleadmen. Before becoming a member of Exeleadmen, she has worked at Nestlé Senegal and at AL Baraka, as Commercial Executive Assistant. Then she integrated the SIDICOM Company where she has occupied the position of Sales Manager. On her career, Ndeye Woly DIAKHATE has been a member of the organizations that foster the development of young people. 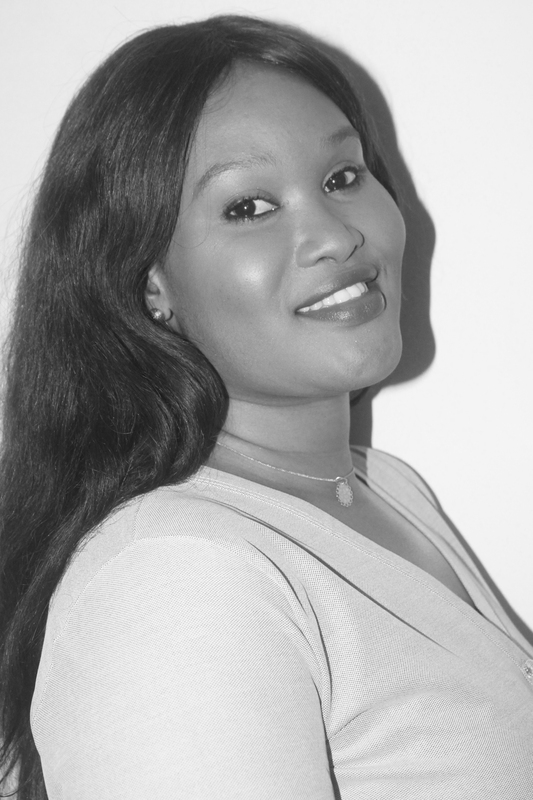 She is a founder member of the Senegal-German Partnership and member of the Office of ISM students, where she has held the position of Accounts Commissioner. Ndeye Woly DIAKHATE has a DEUG in law and a higher degree in Management, Marketing option. It is the combination of her interest in youth development and her experience in sales what makes her an important figure in Exeleadmen.